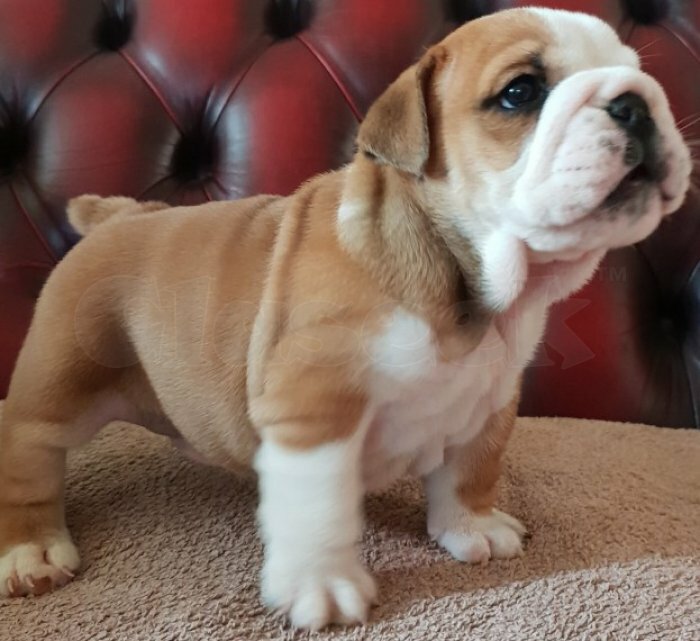 Gorgeous English Bulldog puppies available, they have excellent temperaments . playful, friendly, Family-raised with kids and other pets. Potty trained, up to date on shots and de-wormered and come with a health guarantee. They come with a one year health guarantee with all shots and their vaccine record. contact for more info's kindly TEXT US at (443) 261-5864 OR you can email us Please SERIOUS inquiries ONLY please.